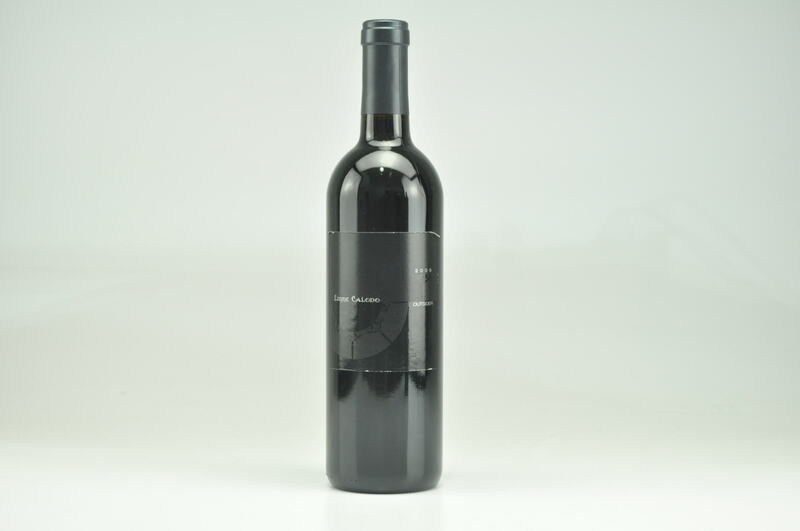 Wine Advocate #209 Oct 2013 Robert M. Parker, Jr. 93 Drink: N/A $60-$80 (75) Absolutely stunning, the 2011 Cabernet Sauvignon Mt. Veeder is a beauty. 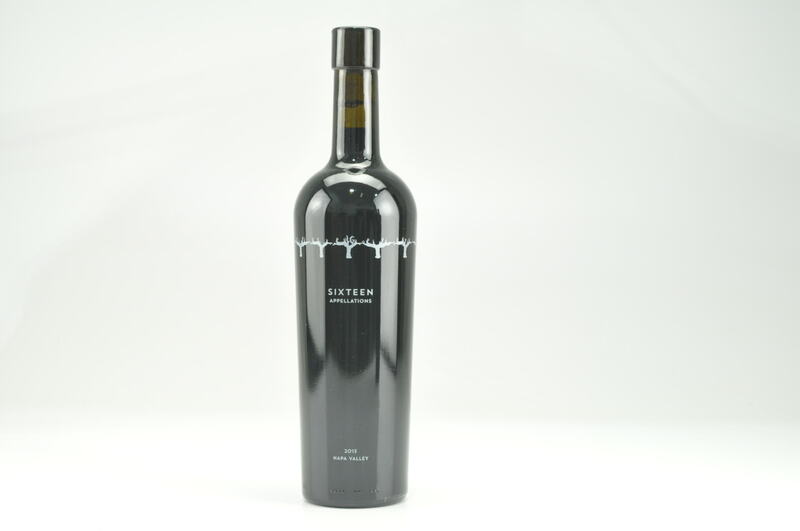 Notes of charcoal, blueberry liqueur, black currants, licorice, incense and violets jump from the glass of this 93.5% Cabernet Sauvignon, 3.5% Merlot and 3% Cabernet Franc blend that was aged in 91% new French oak. This full-bodied 2011 is a tremendous success for the vintage, again reflecting that mountain sites often did very well, and taste like a completely different vintage than the valley floor 2011s. This savory, fleshy wine has low acidity and ripe tannin, so it can be drunk now or cellared for a decade or more. This new project from Kendall-Jackson comes from an estate formerly known as Chateau Potelle. Talented winemaker Christopher Carpenter is in charge at Mt. Brave. By the way, on Friday nights Christopher can often be found tending bar at the Rutherford Grill, and I speak from experience when I say he’s a heck of a bartender. In any event, these are all strong efforts.